The several experiments conducted in clinical research have shown, in a multidisciplinary environment, the existence of a common cultural ground, located at the intersection of different but converging disciplines. In order to promote researches and studies in this direction, BioTekna has embarked on a path that led, with the collaboration of the most distinguished scientist and academics of international fame, to the creation of a global initiative for higher education and continuing medical education called Open Academy of Medicine. 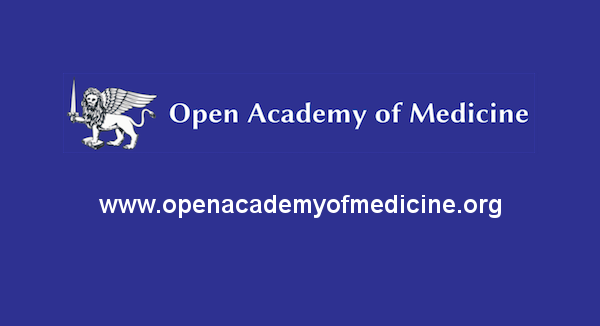 The academy, founded on the principle of openness to all medical disciplines and their aggregation, has the primary purpose of facilitating the confrontation and synthesis, and to promote training and continuing education in all medical areas.